I own two earlier versions of this and after looking at the improved, revamped version, I now own this one too. 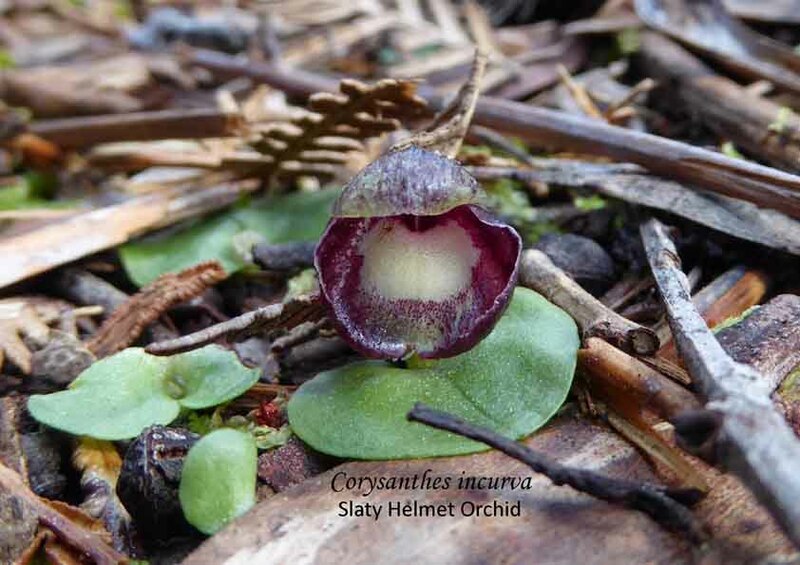 It is sponsored by the Native Orchid Society of South Australia and is a combined effort of members and non-members. Most of the imagery in the Genus Photographic Guide section is stunning, the detailed information throughout the DVD is up-to-date and previous version inaccuracy has been rectified. of South Australia, terrestrial orchids in general and making headway as you work through you hundreds of images brought home on you camera and uploaded to your PC. A bonus is that it does not take up much space on your already overcrowded book shelf. I can highly recommend this DVD as a valuable tool. 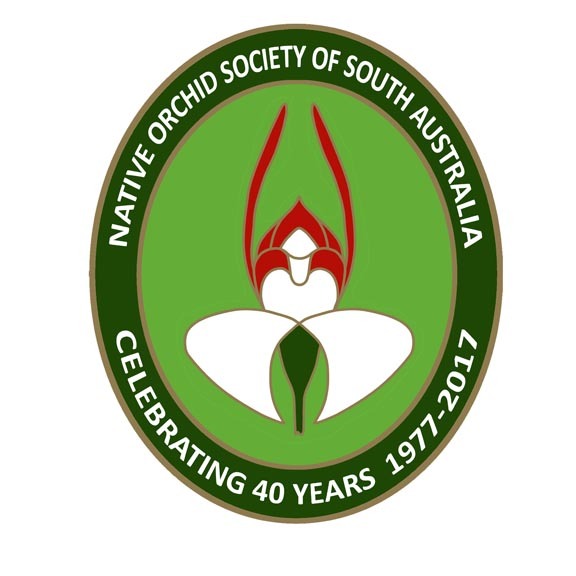 The Native Orchid Society of SA has published this definitive guide to all of the orchids of South Australia. It consists of 1,276 pages in a single PDF file which makes it user-friendly and easy to search. It contains an extensive introduction, synonyms for all species, a photographic genus guide rather than a key, and all of SA’s species with 2 pages devoted to each species, including typical photos of each plant along with colour variants. A hardback book of this size and quality would require extensive shelf space and would cost hundreds of dollars. In this very useful format, it is a snip at $25 + $3 p&p.